There is a controversy in the Body of Christ, as to who (or what) the Antichrist is predicted to be. Will he come from Europe, or the Middle East, will he be the Pope or will he even be a human? Prophecy experts discuss the different scenarios, citing Scriptures and different perspectives and interpretations. Jesus predicted there will be a coming Great Deception that will deceive everyone on earth, even, if possible, the very elect! What could this coming deception be? Dr. Chuck Missler, Hal Lindsey, John Loeffler, Gary Stearman, Dr. Tom Horn, Frank Peretti, Paul McGuire, L.A. Marzulli, Dr. David Breese, Tim LaHaye and Joel Richardson. Featuring interviews from esteemed prophecy experts and theologians from current day and times past. Recently rediscovered interviews contained in this film were shot nearly 30 years ago and portions of them have never been seen before! The predictions that were made are even more relevant today than when they were first filmed! will ultimately enslave the entire world! This exciting documentary-style presentation will definitely keep you interested and on the edge of your seat! • What is the “Mark of the Beast”? • Did giant “gods” live among humans, and will they return? • Will Islam ultimately rule the world? • Could the next Pope be a non-human? • Will we be ruled by Artificial Intelligence, or a non-physical super being? These topics and more are analyzed and discussed by prophecy experts, past and present. 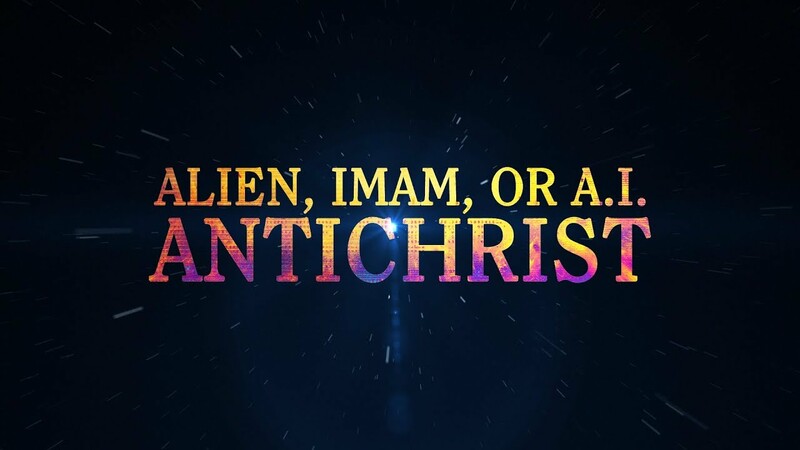 This fascinating presentation is the highly anticipated sequel to The Last Religion which has been Jeremiah Films most successful documentary- style presentation since the Pagan Invasion Series. We would love to get this timely film out to the largest audience possible, as it deals with topics that are trending in the news and all over the internet right now. This film is for pastors, prophecy enthusiasts, grandparents, and their grandchildren! Its for the churched and the unchurched. The perfect introduction to Biblical End Time Prophecies. You don’t need a degree in theology to be moved by this film, but even if you do, you’ll see evidences and hear discussions that will drive you to study Scripture even more!